Dr. Carisse Corns is a Board Certified Pediatric Dentist. Dr. Corns grew up in Palm Springs, California. She received her Bachelor of Arts degree and Doctor of Dental Surgery degree from the University of Southern California. Throughout dental school, Dr. Corns was actively involved in outreach programs for children. Through such programs, she provided dental care to children in underserved areas of California, Belize, Costa Rica and Mexico City. It was through these experiences that Dr. Corns discovered her passion for working with children. After dental school Dr. Corns chose to advance her education by specializing in pediatric dentistry in a two-year residency program at the University of Southern California and Miller Children’s Hospital in Long Beach, CA. In 2010, Dr. Corns met her husband Robert Corns, an endodontist in Valparaiso and Merrillville, at a dental conference in Chicago. She then moved to Northwest Indiana in July of 2012 and they married in 2013. Dr. Corns feels truly blessed to be doing something she loves every day. She spends her free time with her family and enjoys traveling, reading, running, and cooking. 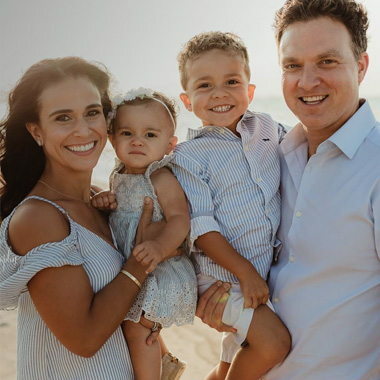 Dr. Corns and her husband are both avid sports fans and love cheering for their favorite teams, especially the Chicago Bears and USC Trojans! 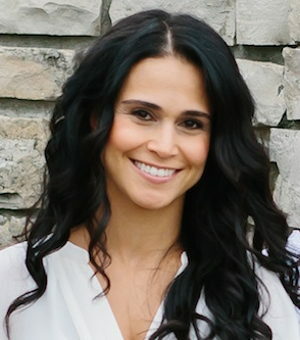 Dr. Carisse Corns is a member of the American Academy of Pediatric Dentistry, American Board of Pediatric Dentistry, American Dental Association, Indiana Dental Association, Indiana Society of Pediatric Dentistry, and Northwest Indiana Dental Society.